Awaiting early tulips and hyacinths . . . we’re just weeks away! 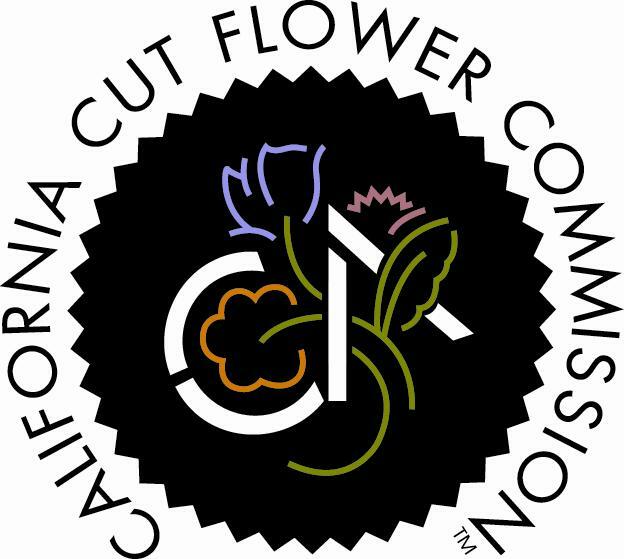 Before we get started, I want to announce our new Slow Flowers Podcast Sponsor for 2015 – the California Cut Flower Commission. 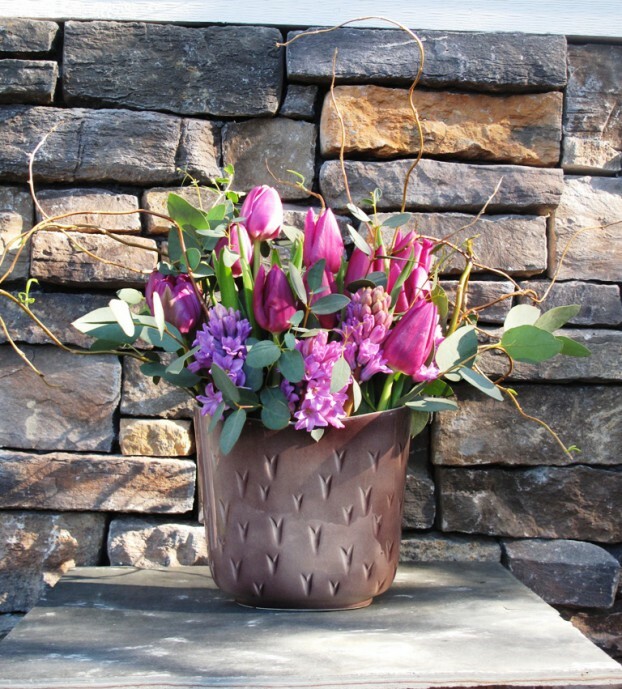 The Commission is committed to making a difference as an advocate for American Grown Flowers. I’ll be working closely with CCFC on a number of initiatives to promote domestic flowers in 2015, and I promise to keep you posted as details unfold. Today on the Slow Flowers Podcast we launch the Slow Flowers Challenge, share all about a new urban flower farm in Pittsburgh, and explore the meaning of flowers on a personal level with author and gardening personality Fran Sorin. 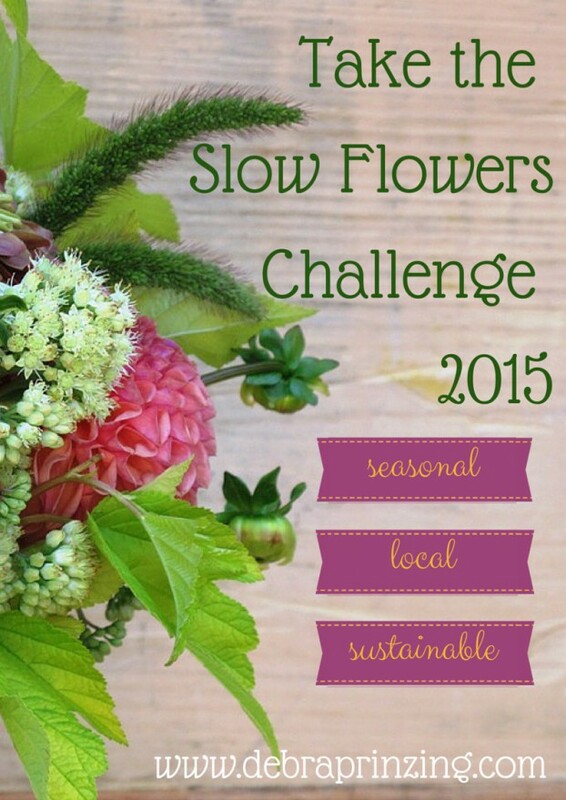 To kick off 2015, I invite you to join in the fun and creativity of the Slow Flowers Challenge. This project was inspired by Katherine Tracy, a talented plantswoman, designer and owner of Avant Gardens Nursery in Dartmouth, Massachusetts. Katherine blogged about taking the “Slow Flowers Challenge” after hearing my presentation at Blithewold Mansion and Gardens in Rhode Island this past fall…and she started using the hashtag #slowflowerschallenge, which in turn prompted other people to create seasonal bouquets, photograph them and share their designs on Facebook, Instagram and personal blogs. I encourage you to check out these very simple rules and download a free SlowFlowersResourceGuide2015 here. Sign up to receive weekly design updates and follow a link to the Slow Flowers Pinterest Gallery, where you are welcomed and encouraged to post your seasonal arrangements. Let’s have fun, make beauty, and change the American floral industry with new (and more seasonal) habits. Briefly, before getting to our main guest, I also invited Jonathan Weber to share what’s going on with greenSinner, a Pittsburgh-based floral design, wedding and event studio and urban micro flower farm that he owns and runs with partner Jimmy Lohr. Past guests of this podcast, the two have made good on their dream — to buy more land and establish a working flower farm. Jonathan and Jimmy recently purchased 4 acres of long-neglected land inside the Pittsburgh city limits. It’s called Midsummer Hill Farm. I couldn’t be more excited to see them take this major step, but so much is needed to get seedlings and bulbs into the soil in time for flowers to bloom in 2015. 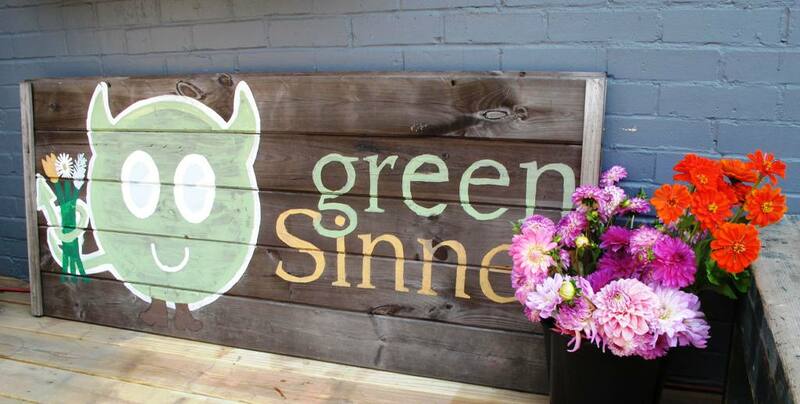 Here’s a recent article featuring greenSinner, Midsummer Hill Farm and Jimmy and Jonathan’s crowd-funding campaign on Indiegogo, which runs through January 27th. I encourage you to check it out and perhaps invest in the growth of local flowers in Pittsburgh. Today’s guest Fran Sorin is an author, gardening and creativity expert, and deep ecologist. 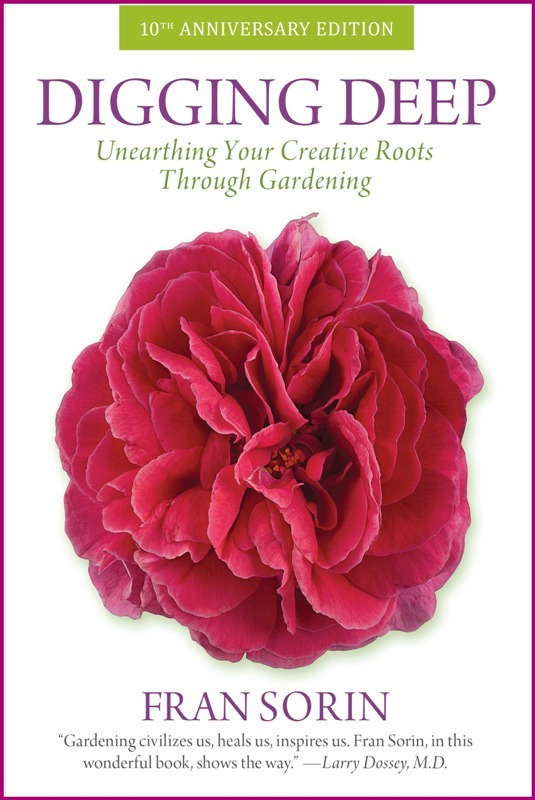 Her book, Digging Deep: Unearthing Your Creative Roots Through Gardening, was groundbreaking when published in 2004. It was the first book to address gardening in the context of creativity, and as a tool for well-being and personal transformation. Here is a link to my blog post about “Digging Deep for Flower Lovers,” sharing favorite excerpts from Fran’s book. From the moment Fran decided she wanted to share her passion for gardening with a large audience and approached the local Fox TV station in Philadelphia about the idea, she became a fixture on the TV circuit. She spent years as a gardening authority on Philadelphia’s Fox and NBC stations; she was the regular gardening contributor on NBC’s Weekend Today Show, and made several appearances on CNN, MSNBC, Lifetime, HGTV, DIY, and the Discovery Channel. 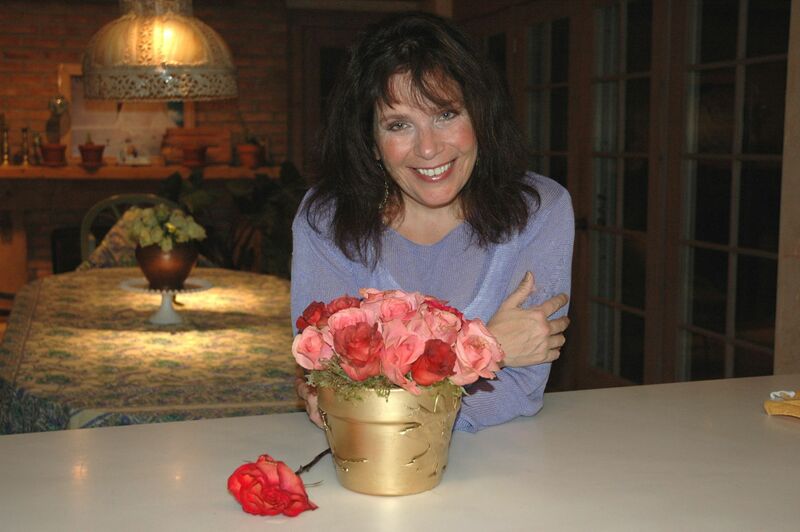 She is one of the creators of the popular weekly dose of garden news at Gardening Gone Wild Blog. Fran is celebrating her tenth year as a CBS Radio News correspondent. Her Digging Deep gardening features are heard several times a week on CBS Radio stations throughout the United States. She has also written dozens of articles about gardening and well-being for USA Weekend Magazine, Radius Magazine, and iVillage. She has spent more than twenty-five years initiating and working on community projects that have served the diverse community of West Philadelphia, most recently initiating a community garden and learning center on the grounds of a church in an underprivileged neighborhood of West Philadelphia. Even prior to becoming an ordained interfaith minister, Fran was ministering to folks whether she was taking on the role as a garden designer, a media trainer, a TV personality, or a radio host. Fran’s greatest strengths are in connecting to audiences and individuals and galvanizing them to take action. In these tumultuous and technologically obsessed times, when so many of us feel stuck, scared, and disconnected from ourselves and others, her optimistic, grounded values, and empowering message are needed more than ever. If you want to participate in the drawing for a free copy of Digging Deep, post a comment about your earliest memory of gardening or experiencing nature. Your comment enters you into the drawing, which takes place at midnight Pacific Time, this Saturday, Jan. 10th. We’ll announce the winner next week. My personal goal is to put more American grown flowers on the table, one vase at a time. Listeners like you have downloaded the Slow Flowers Podcast more frequently than ever before. We’re at nearly 30,000 downloads, which will be an exciting milestone to reach in the coming week. So I thank you!!! If you like what you hear, please consider logging onto Itunes and posting a listener review. This entry was posted on Wednesday, January 7th, 2015 at 1:09 am	and is filed under American Grown, Blog Posts, Book reviews, Creativity, floral design, Flower Farming, Gardening, General, Plants, Playfulness, Podcast Episodes, Slow Flowers Challenge, SLOW FLOWERS Podcast, Slowflowers.com the Directory of American Flowers, Spiritual Practices, Writing. You can follow any responses to this entry through the RSS 2.0 feed. You can leave a response, or trackback from your own site. My earliest memory of being in the garden is wandering with my Mima, poking my toes into our sandy Florida soil and listening to her patiently explain all their names. I have photos of being in my Mom’s garden with her, wandering in all my diapered (or not!) baby glory – too early for memories, but the impressions were definitely happening…. I’m deeply thankful for these early experiences. I clearly remember being asked by an elementary school teacher, “who can guess how plants drink water” and while a few kids said (quite bored and sing-songy) “roots,” I raised my hand and said, “well, also there’s something else, because if you pluck some clover veeeeeeery carefully out of the ground, you can see there is a another tube inside the stem, which I bet is like a straw, to pull up water.” The class went quiet, even the teacher, who finally said, “Well, you sure are observant, aren’t you?” It was then I realized that not everyone laid in the grass all day, pulling clovers apart to see how they worked.